Catch a wave, hang ten or just feel the sand between your toes with these classic sing-along beach songs styled in the contemporary rhythems of today's music. 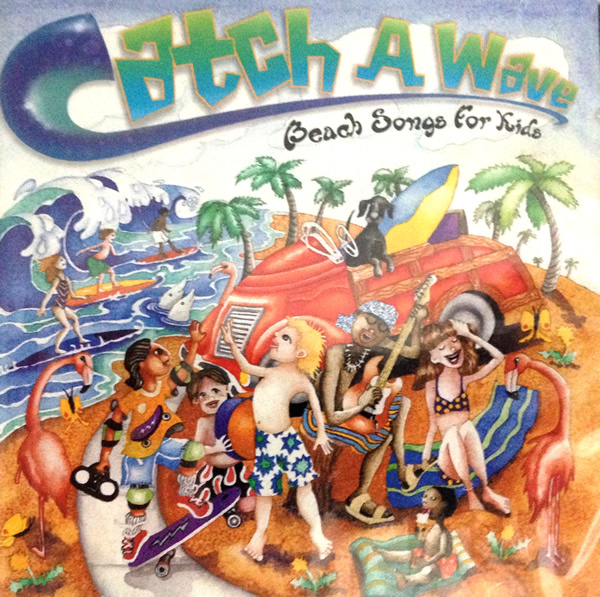 Whether you're a Surfer Girl, a Surfer Joe or The Little Old Lady From Pasadena, childhood memories of the day at the beach will be envokded with thse memorable lyrics and their delightful melodies. Cowabunga!